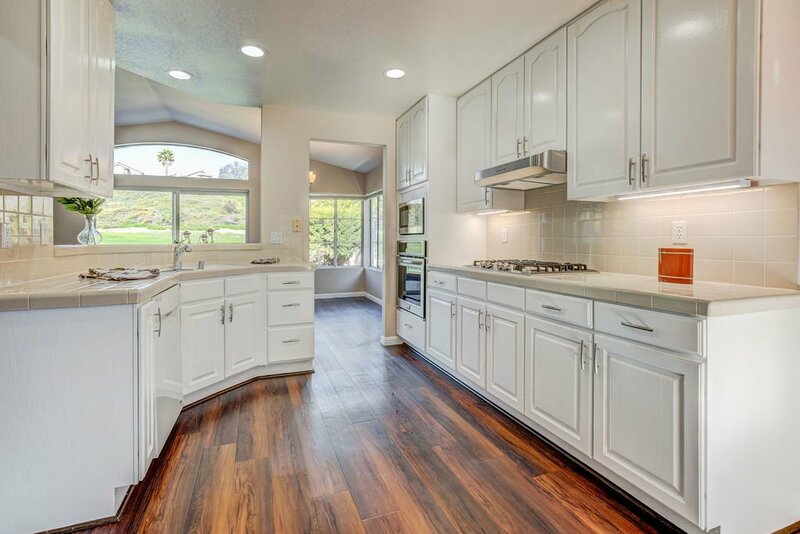 Beautifully updated single story twin-home. 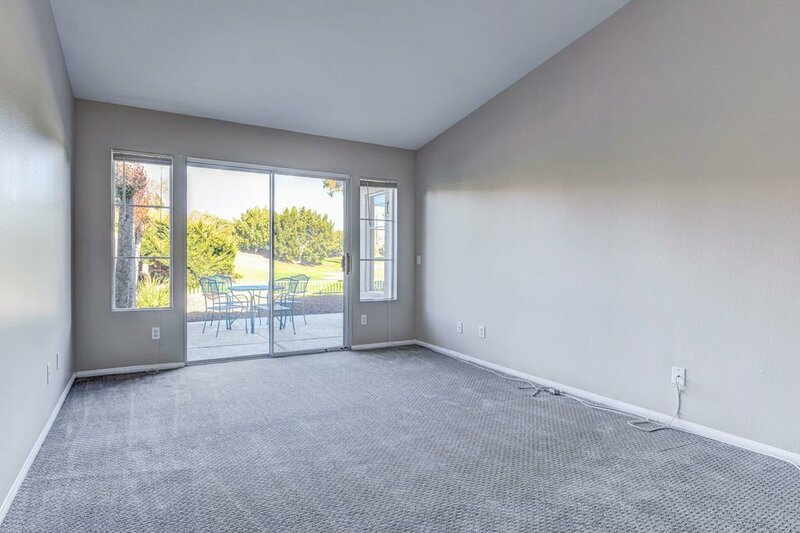 This house feels like a detached property - it only shares one wall. 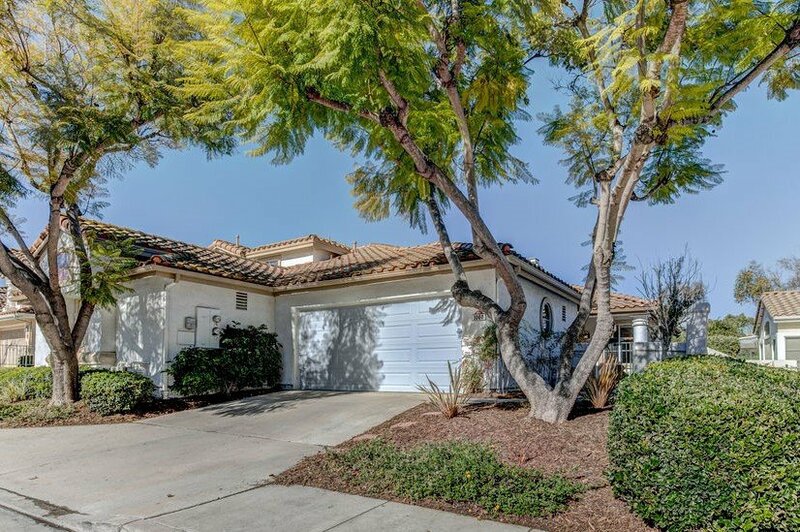 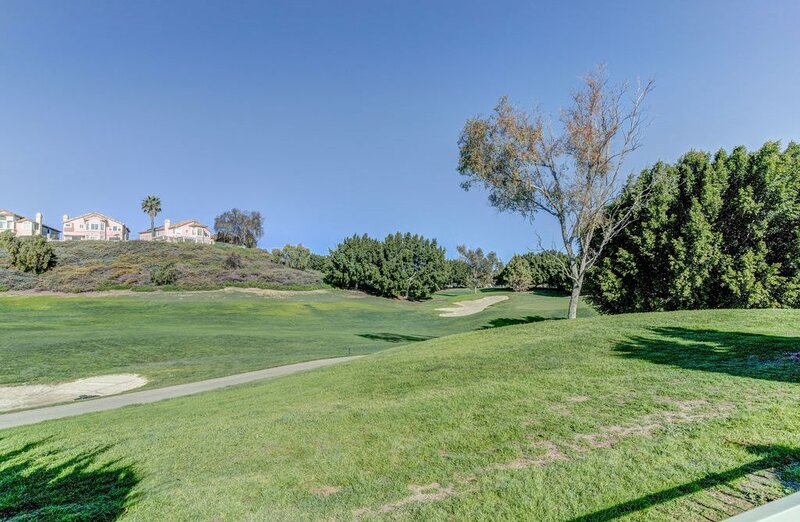 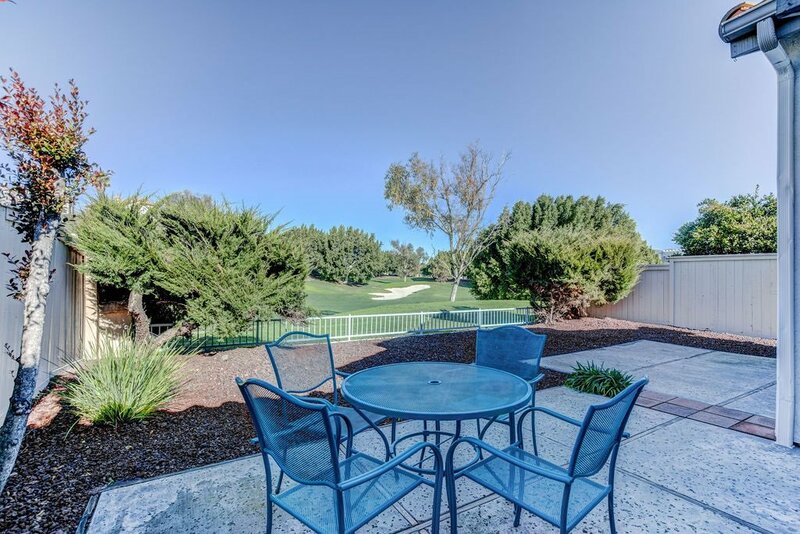 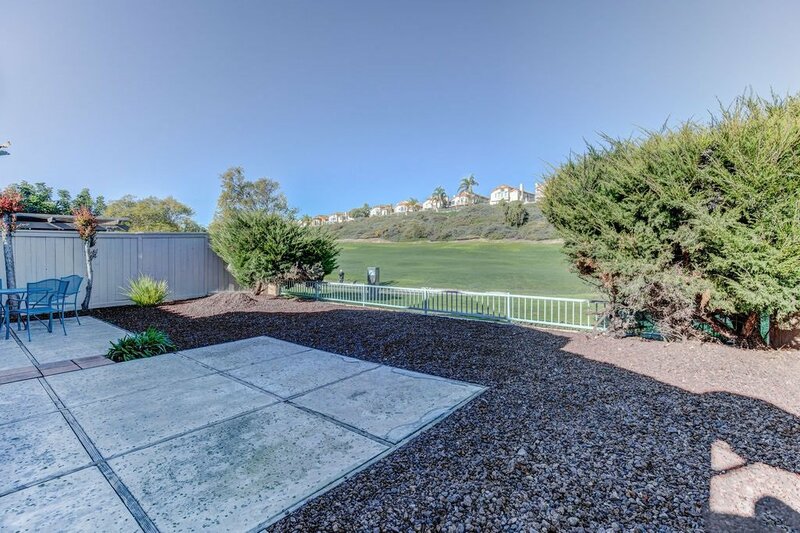 Located on the golf course with a gorgeous open view that feels like an extension of your private backyard. 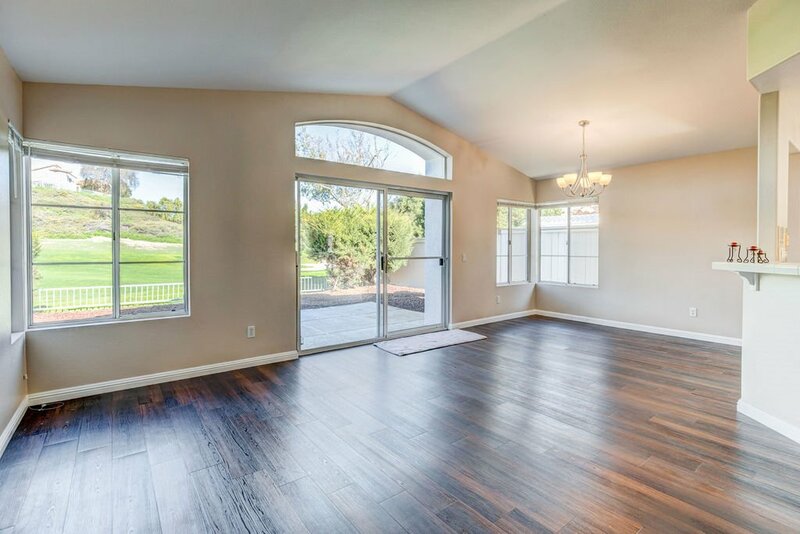 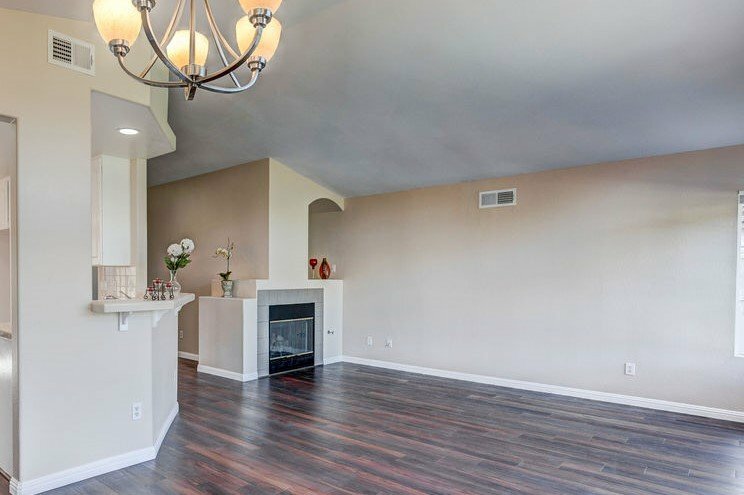 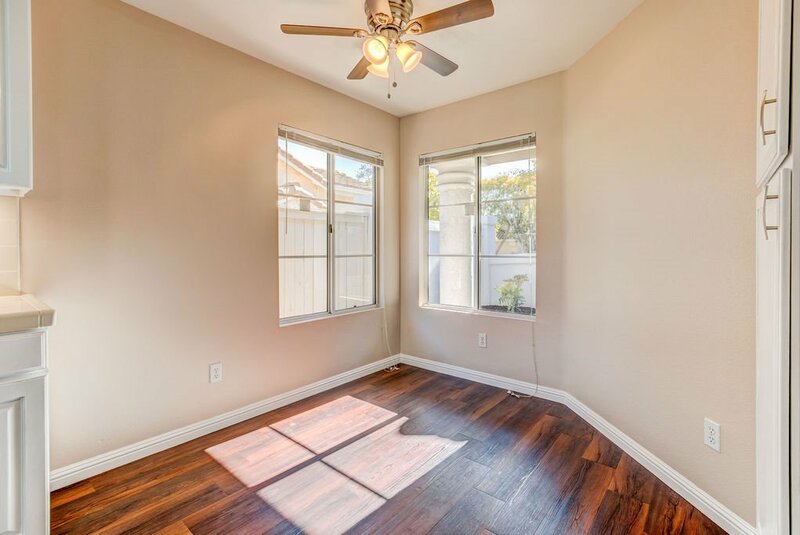 You'll enjoy the open floor plan, high ceilings and lots of light! 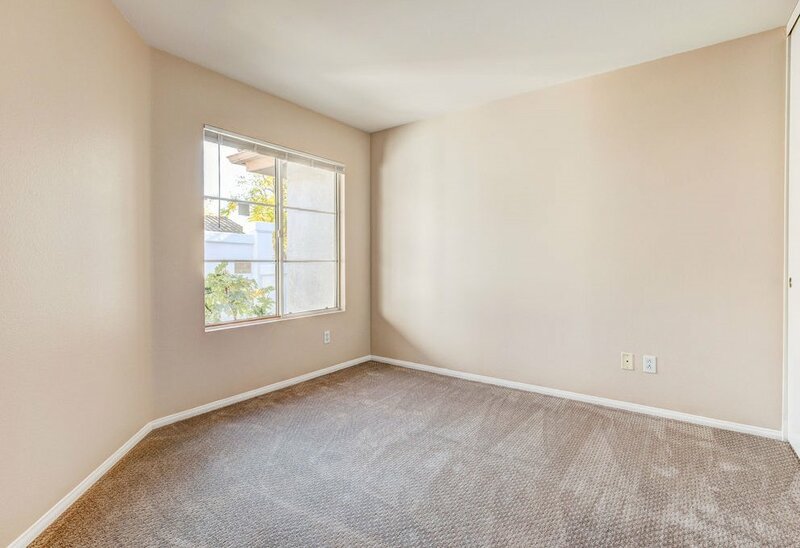 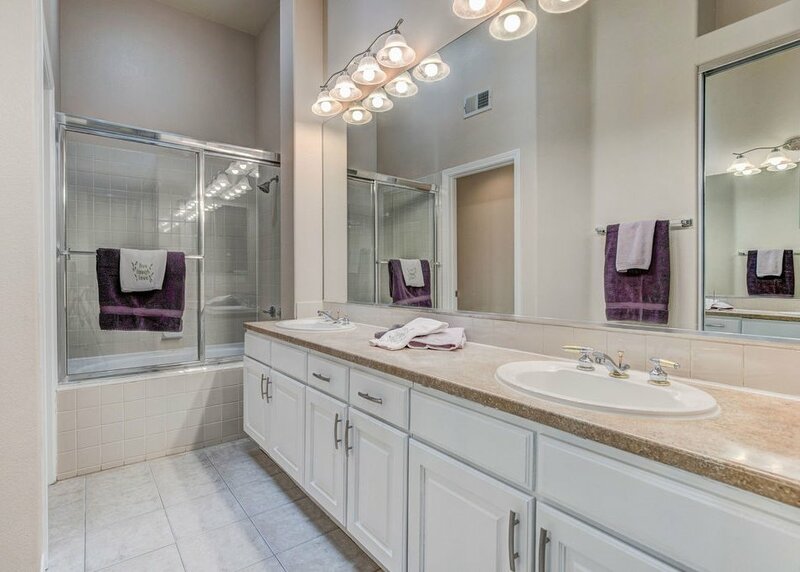 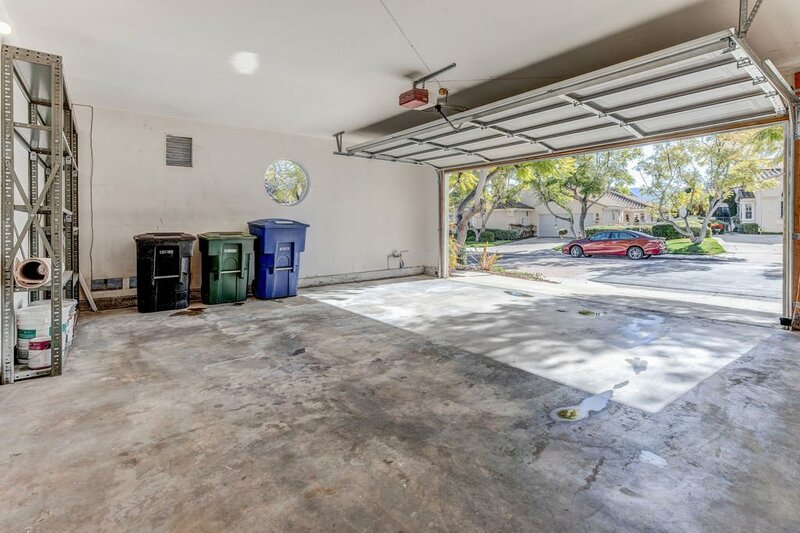 Note the updated floors, fresh paint, new carpet in the bedrooms, and new appliances - built-in microwave, stainless steel oven, gas stove-top and hood! 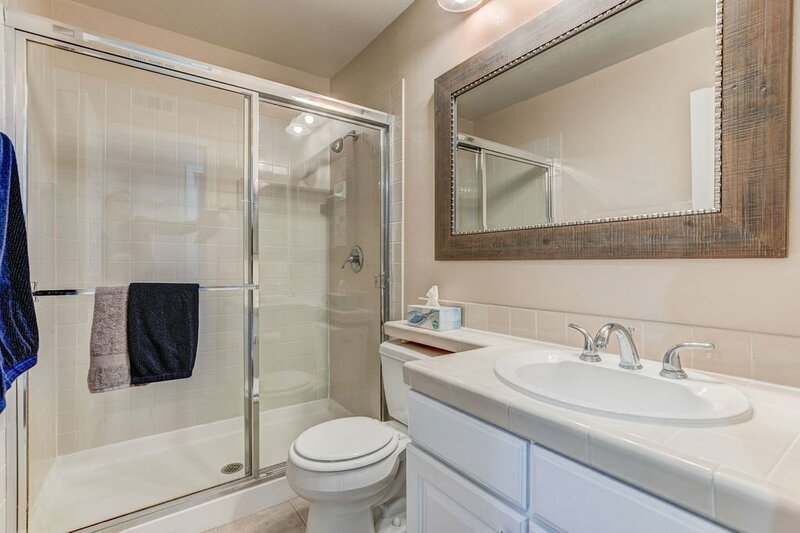 This is a charming, move in ready home with NO MR tax!